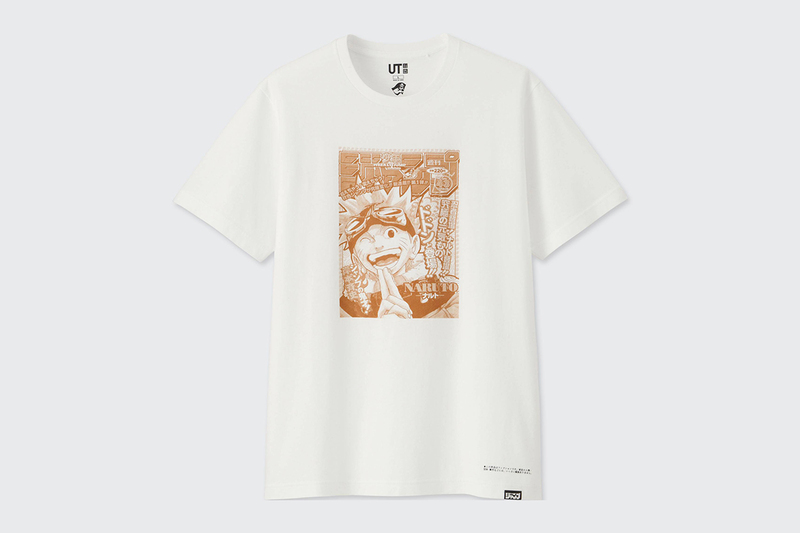 If you’re into anime and manga, then look no further than Uniqlo’s latest line of T-shirts. 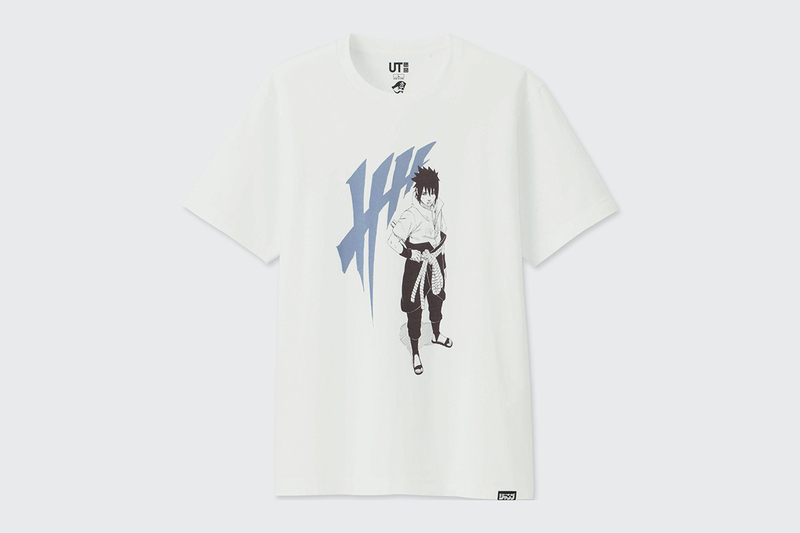 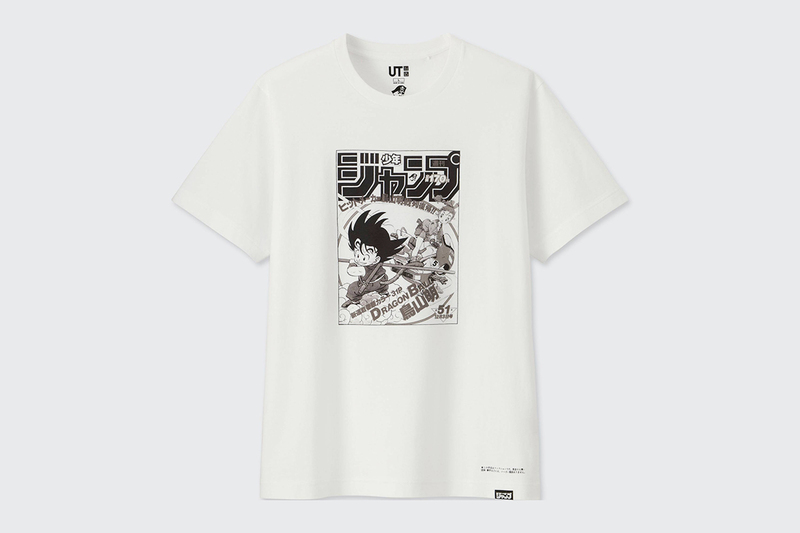 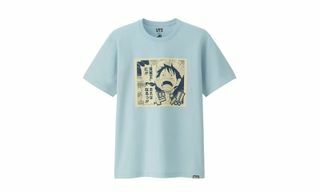 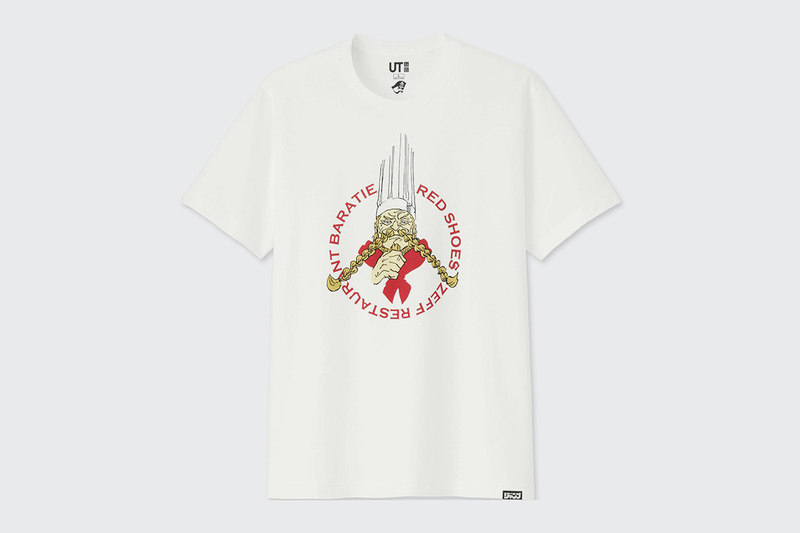 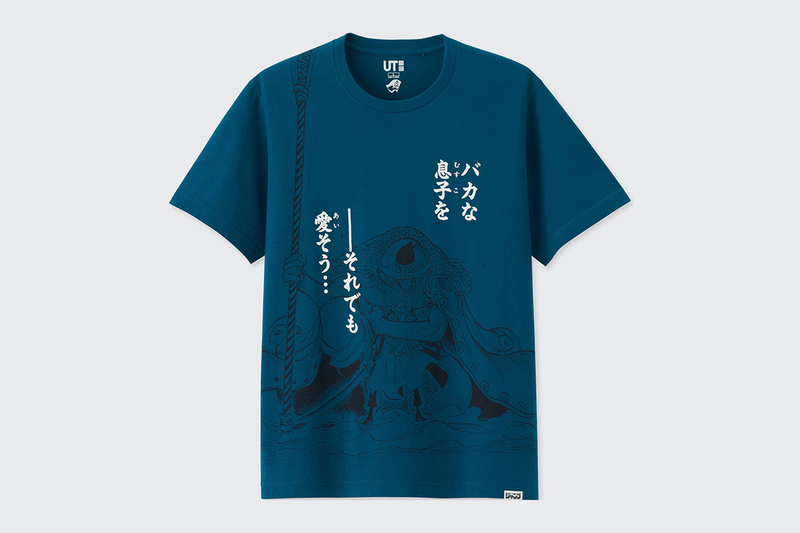 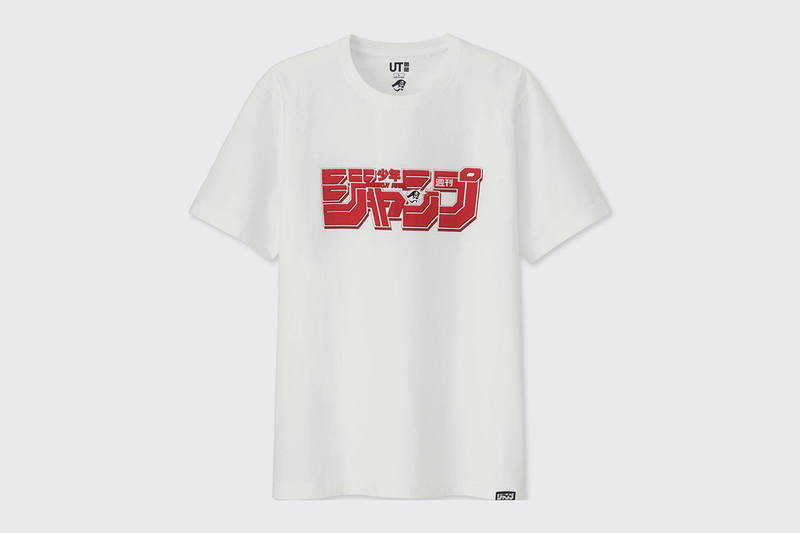 After teasing the release back in March, Uniqlo has been dropping some dope anime-inspired tees over the past few months in celebration of the 50th anniversary of the world’s biggest weekly manga and anime magazine, Weekly Shōnen Jump. 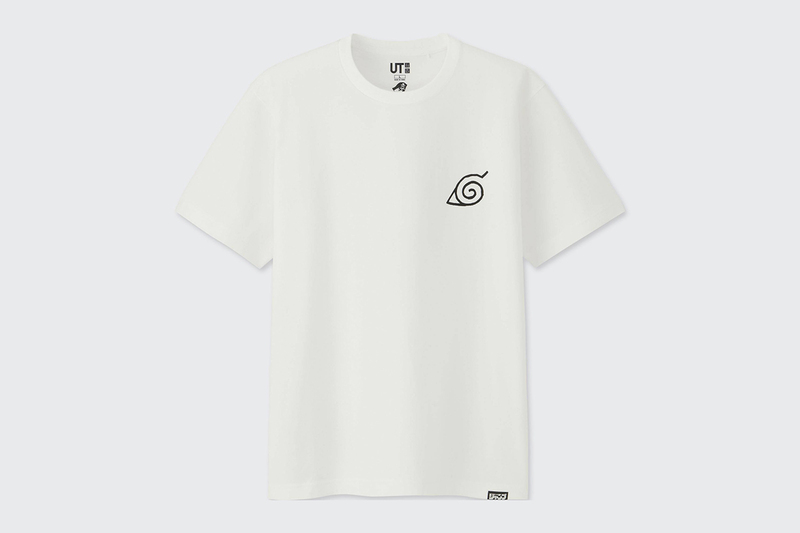 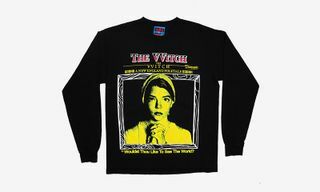 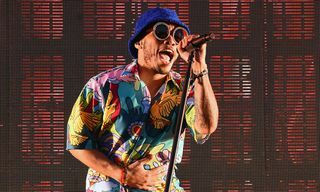 The graphic T-shirts from the line have featured prints from some of the biggest mangas and animes, including Naruto, One Piece, and Dragon Ball, and are available in both adult and child sizes (because you’re never too old to enjoy anime). 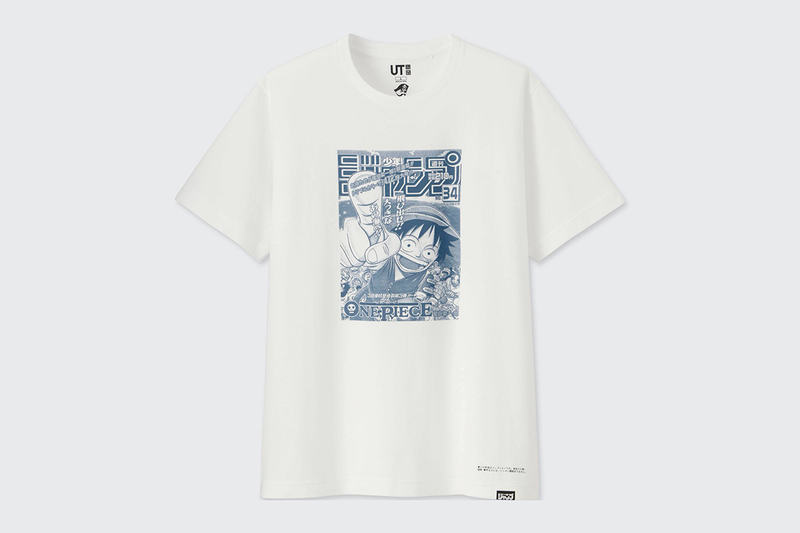 Now, Uniqlo has dropped its third and final drop of the Weekly Shōnen Jump line, this time with adult-only styles (sorry, kiddos). 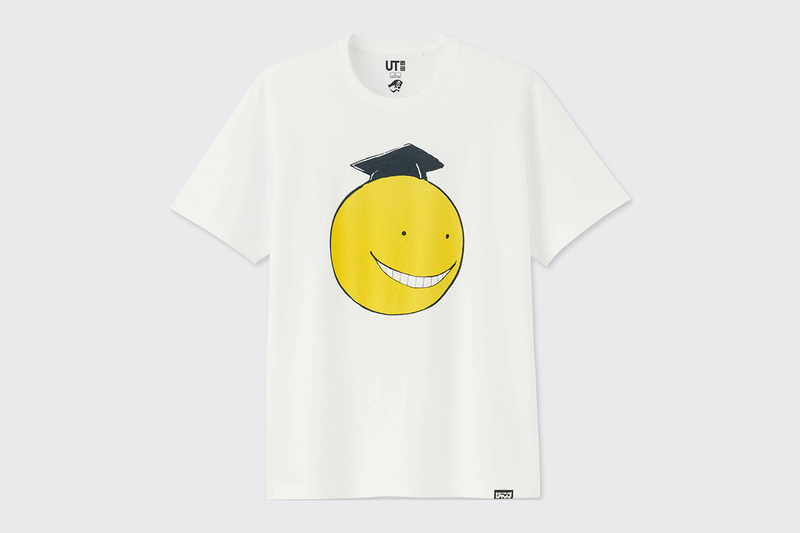 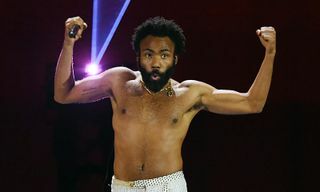 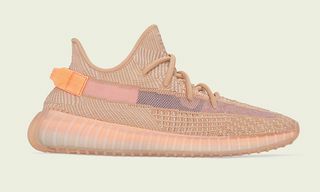 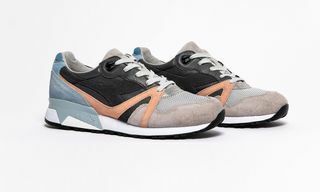 As per the previous drops, pieces will be selling out fast. 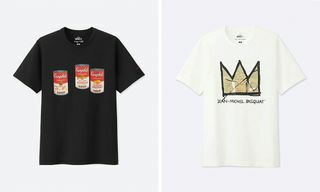 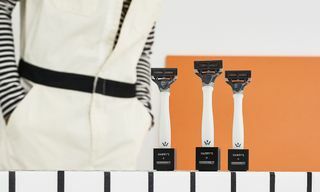 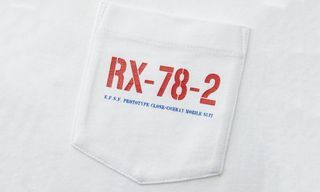 Check out some of our favorite new pieces below, and click away if you like what you see. 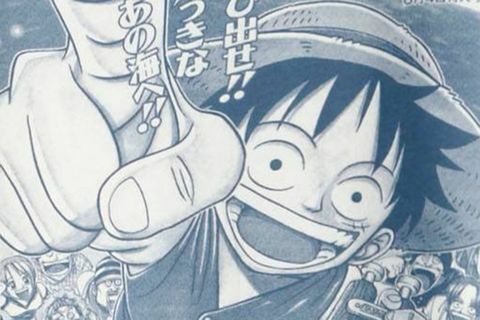 If you don’t peep your favorite manga in our selection below, click the button to see if it made the cut in the full drop. 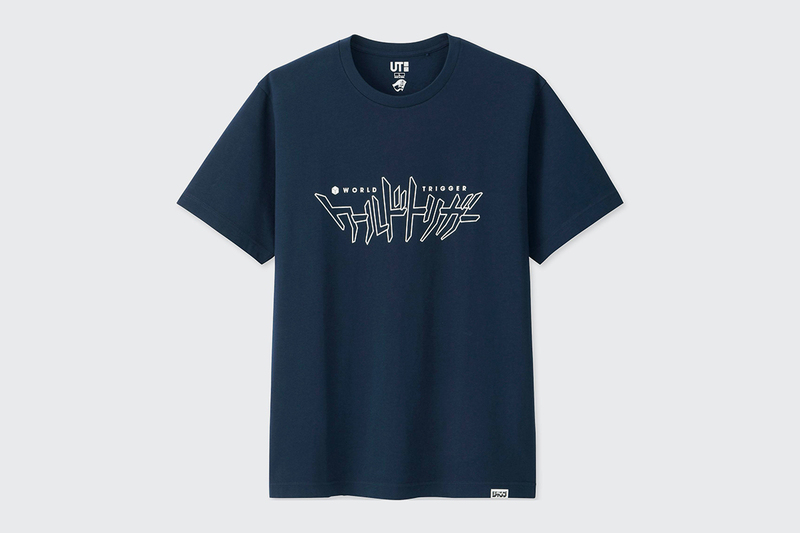 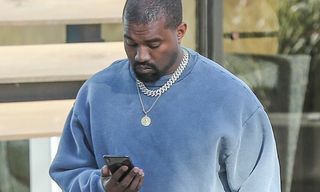 For more manga and anime-inspired T-shirts, check out this insane ’90s cartoon remix of Kanye West’s “Famous” video.